Welcome to you at Premier Rubber Industries. The Most Valuable Rubber Manufacturer Company in Vadodara. We are Manufacture Wide Range of Rubber. We Provide Rubber Sheet in Vadodara and Over Gujarat. 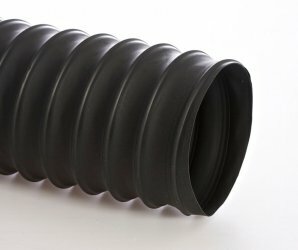 Premier Rubber Industries Also Manufacturer Industrial Rubber Products, Rubber Gasket and Rubber Hose in Vadodara.